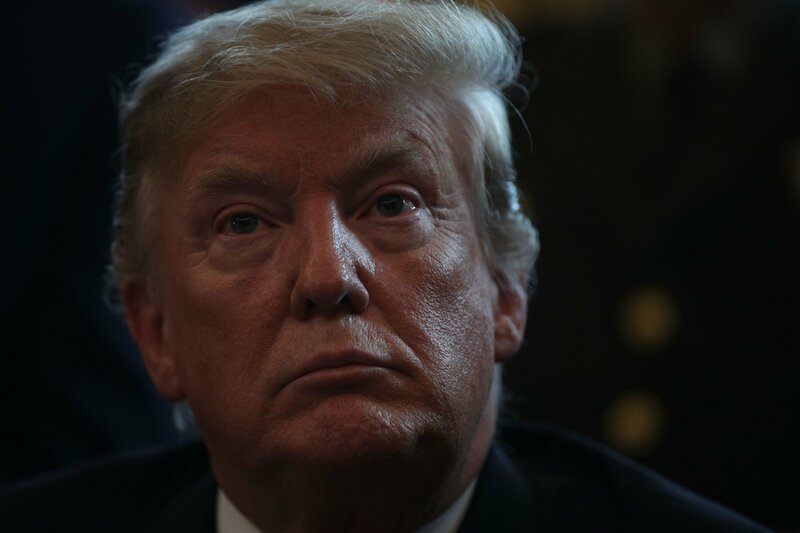 Impeachment proceedings against President Donald Trump would have a far greater chance of success if Republican lawmakers were allowed to vote via a secret ballot. That’s according to a Democratic congressman who introduced articles of impeachment against the president in 2017. 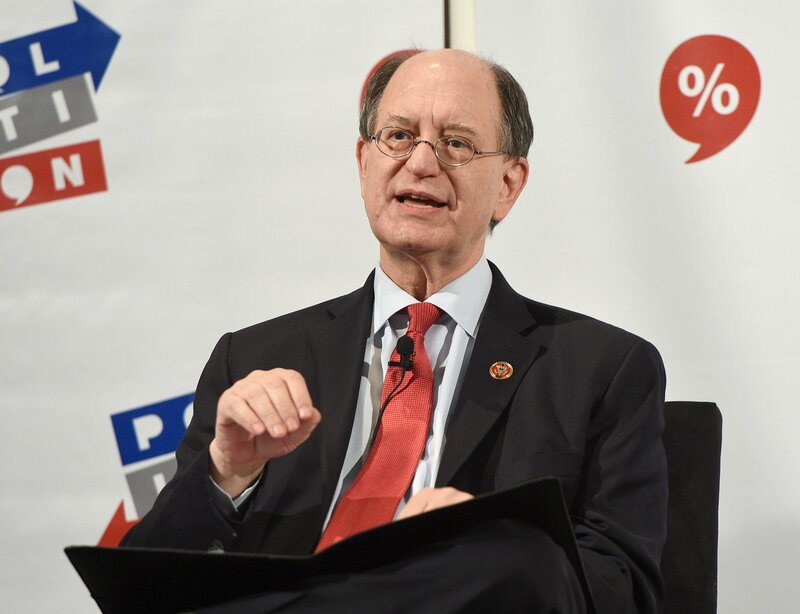 In an interview with Newsweek, California Representative Brad Sherman said removal of the president remains an enormous challenge, but he retains hope of winning over enough Republicans to make it a reality. “This is the strangest politics I’ve ever experienced,” he said. For Democrats to secure successful impeachment, conviction and removal of Trump, two-thirds of the Senate must vote that the president is guilty of the crimes alleged. This means 20 Republicans need to side with all Democratic and independent senators against Trump. “It’s a huge task,” Sherman admitted. The congressman is no stranger to impeachment efforts, having joined Texas Democrat Representative Al Green to first introduce articles in summer 2017. However, a December motion to sideline the measure was passed 364-58 by the Republican-majority House. The downfall of President Richard Nixon shows that—if sufficient evidence of serious wrongdoing exists—Republicans can be won over. Though Nixon resigned before he could be impeached, it was widely expected that both the House and the Senate would have voted to put him on trial. Of course, Trump’s America is wildly different from Nixon’s. Sherman recalled a conversation he had with long-time Trump associate and Republican operative Roger Stone—currently awaiting trial over charges he lied about his efforts to secretly contact WikiLeaks in 2016—as to why it would be much harder to remove Trump than Nixon. “He said, ‘Look, back in 1974, there was one media and everybody watched it. And you convinced the media that Nixon was a crook, and our people followed,’” Sherman said, paraphrasing Stone. But the explosion of new media and social media has fractured the news landscape. “You’ll never get our guy,” Stone then said of Trump, according to Sherman. “One hundred percent of [Democrats] agree on the most aggressive investigation possible, and 100 percent of us are going to look at the situation every day, every week, every month, to decide what to do next,” Sherman vowed.